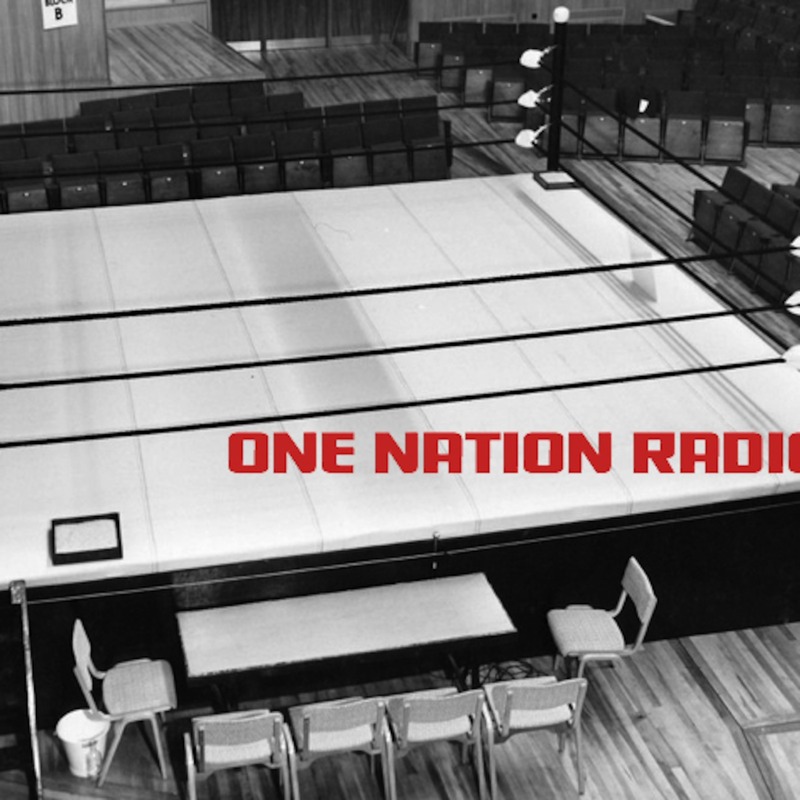 One Nation Radio #79 #Payback #Raw Review! Wrestling Podcast! The Nation re-caps Payback & This Week's Raw. Sorry for the hiatus, but the NBA Playoffs make it hard at times. For our basketball fans, we'll have our annual NBA Finals Podcasts coming once the matchup is set.